I think that the amount of money and time spent on skincare/makeup/haircare by a lot of women is so underappreciated. 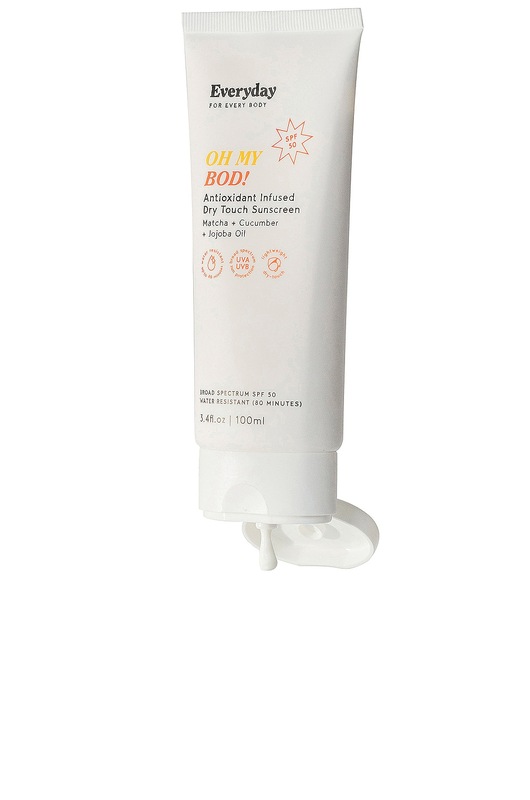 We research what face mask to get like no other, and the self-care culture that has developed in the past couple of years wildly encourages a nightly face mask, 10-step skincare routines, scalp masks, and many more unnecessary products that once you try you can never go without. 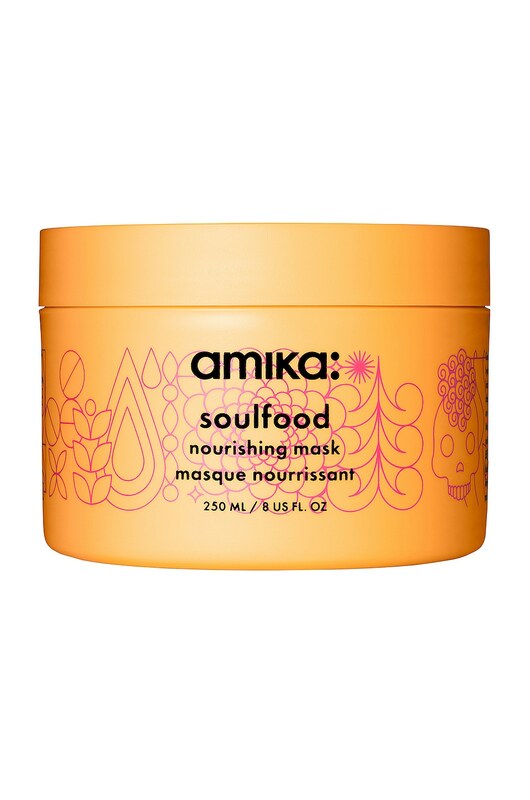 This mask promises to do everything under the sun. And the packaging is cute. 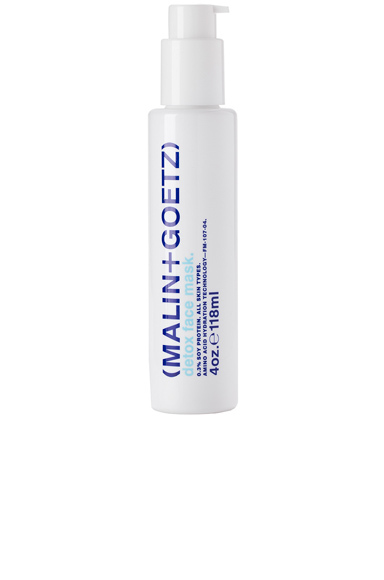 Down for any hair mask, tbh. Never had freckles, never wanted them. This changed that. 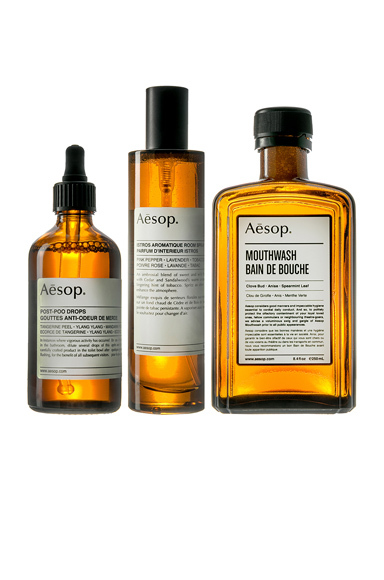 Aesop The Familiar Horizon Home Kit. 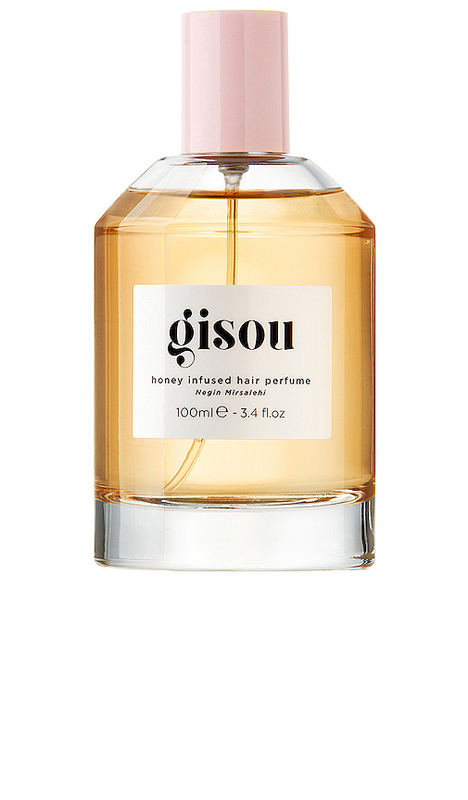 Gisou By Negin Mirsalehi Honey Infused Hair Perfume in Beauty: NA. 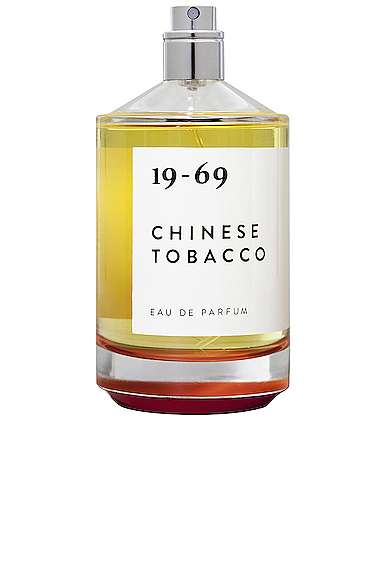 I’ve never been one to buy perfume on the internet, but this one sounds amazing. 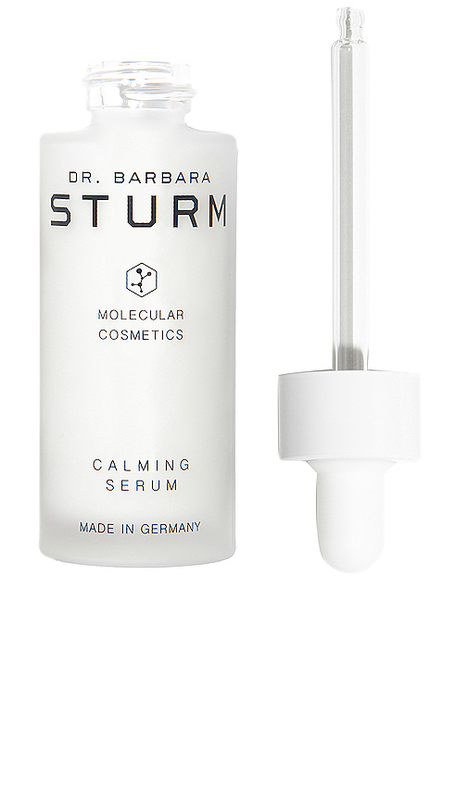 Dr. Barbara Sturm Calming Serum in Beauty: NA. Anything from Barbara Sturm, really. Posted in BEAUTY, EDITORS BLOG. Bookmark the permalink.